Through its strategic partnership with MoneyOnline (MOL), Razer is set to level up user’s gaming experience with its rebranded virtual currency, the zGold-MOLPoints. The zGold-MOLPoints, previously just MOLPoints, virtual currency give more access to games and premium Razer items, as it offers bigger ways to purchase for over 2,500 digital content and game titles. Gamers will also earn Razer zSilver points on their transactions. The redemption of rewards is currently available in North America, Canada, Singapore, New Zealand, Australia, United Kingdom, Europe – excluding Russia. However, through zGold-MOLPoints, the redemption will be expanded to serve in the Philippines, Malaysia, Thailand, and more countries in the coming months. Gamers can purchase zGold-MOLPoints in any 12 localized portals, online, mobile channels, or prepaid cards in retail outlets. Razer boasted that the number of merchant sales transactions grew by more than 50 percent. Showing three times growth to date, zGold-MOLPoints is now in 2.7 million wallets. The brand also expects to further increase as it also expands its access to a wider content. 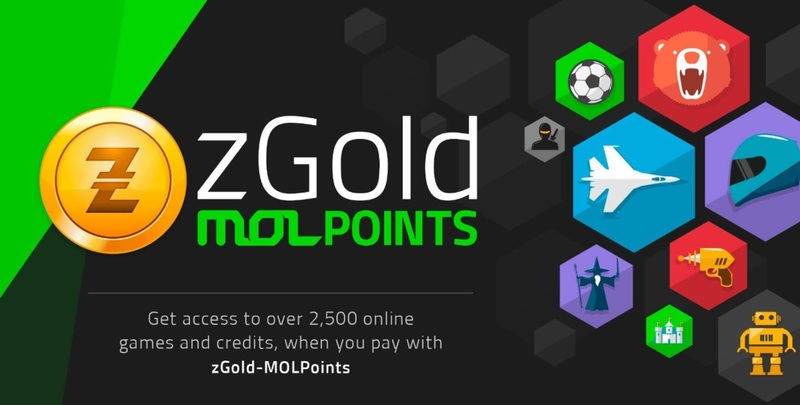 For more details about zGold-MOLPoints, gamers could visit https://zvaultrazerone.com and https://ww.mol.com/.